Lanark are excited to announce the launch of their new LED down light ranges. For commerical applications we have the WHITE series offering a wide range of commercial grade outputs and light distribution methods. 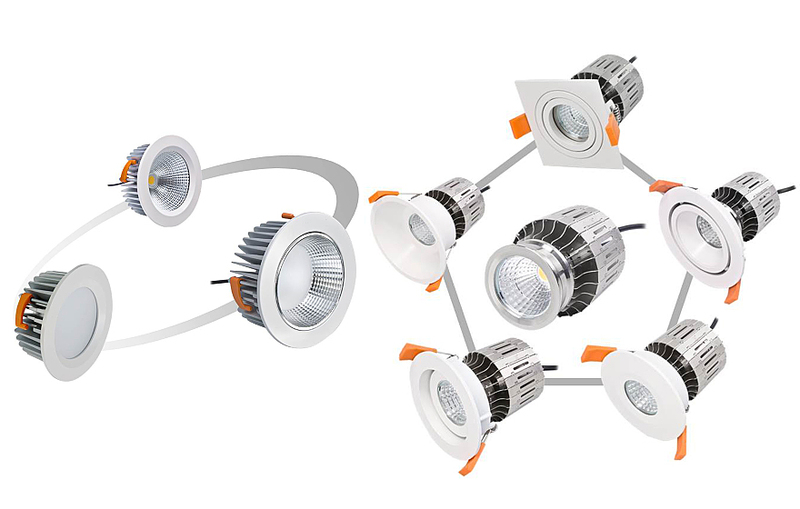 For standard LED down light applications we have the EVOLVE series offering a wide rang of outputs and fascia options. We have been so impressed with the quality and versatility of this range, not to mention how cost-effective they are.